I generally don’t write reviews, I’ll always pop up what I like on social media but sometimes good products merit a review and we have loved some lately. I do get sent things but I’m never going to say I like something if I don’t, having said that there is little we are sent that I/we really don’t like. First up was bibs we got sent. Bibetta have a range of bibs online and we got sent a feeding bib and a dribble bib. The feeding bib was excellent, in fact I’m going to order another one soon. It was kind of scuba material so easily cleaned but also easily dried which is a winner for me. 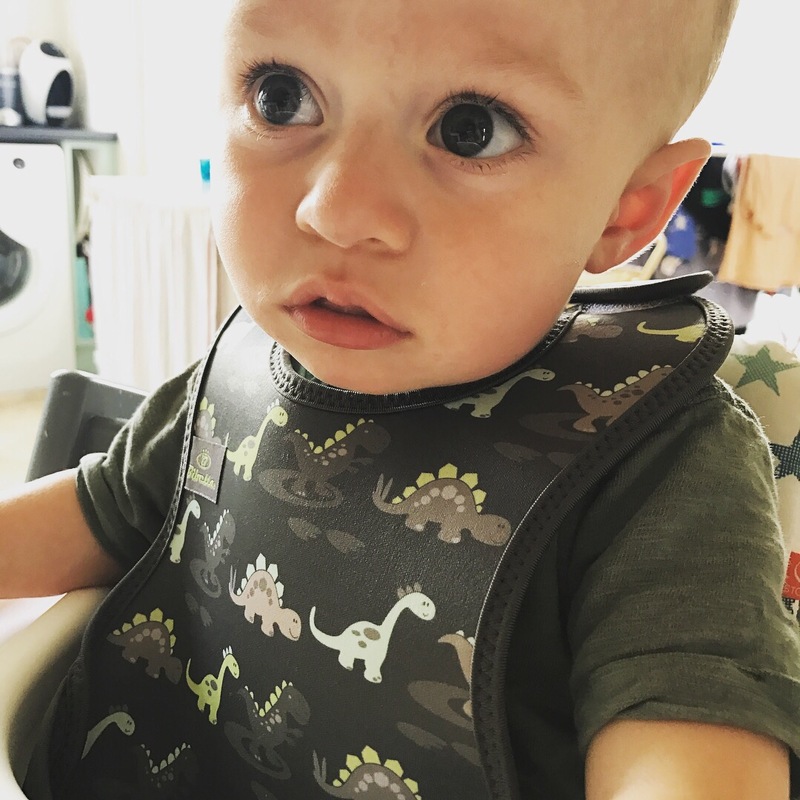 The dribble bib was definitely more absorbent than others we have used, I suppose the only thing for me was the range of designs wasn’t as good as others. Bibs start at about £7.00 and available online. Next up is Molloys Pharmacy own formulation of teething gel and nappy cream, especially good for sore teething bums. Our little man has been teething since 4 months but still only 2 teeth to his name at almost 1. 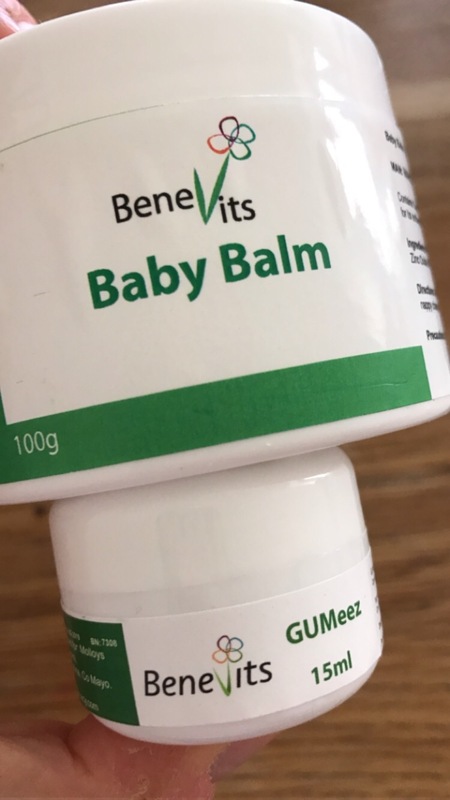 I was purchasing this product anyway but then Molloys kindly sent it to me along with the nappy cream. The gel has a strong smell with the clove bud oil as the main product and he does resist taking it somewhat but it definitely seems to get instant results for soothing. It’s all natural too which is a bonus. The nappy cream is also their own formulation with calamine, lanolin and olive oil. We sent it into Creche when they said his bum was sore. He’s never suffered from nappy rash so I’m putting this down to teeth too. It worked a dream and the very next day his bum was back to normal. You can get their great products online. Last but not least is the Obeo boxes we got sent. We had just recently purchased a small bin in ikea for food scraps since Panda brought in changes to the bins but during the tail end of summer the fruit flies were in abundance and really it needed to clear out daily which can be annoying. 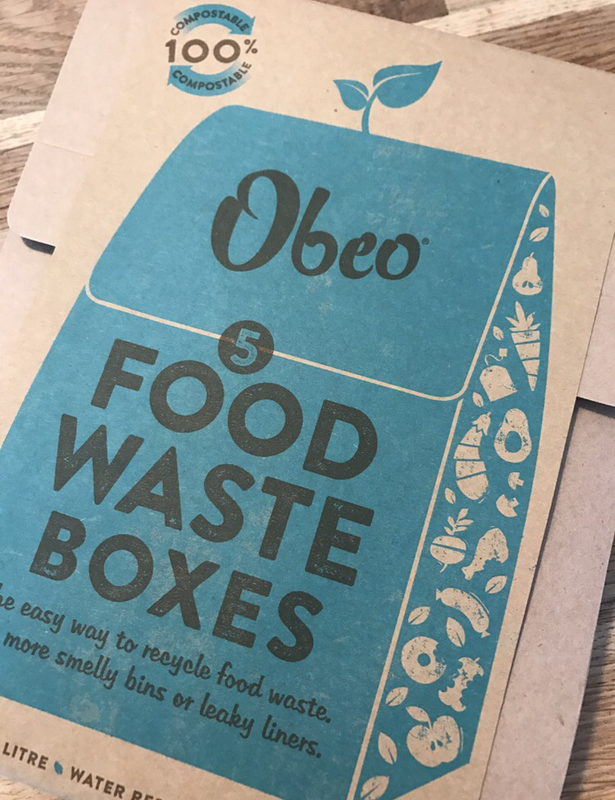 The obeo boxes can sit on your counter top, ours sat on top of redundant bin and as you prep lunch/dinner the food scraps can go in. I think the reason I hadn’t picked them up before was they seemed a bit expensive, current RRP is €3.85 for 5. However having used them and a believer in time is money I think they may be now something that makes it into the shopping trolley in the future, especially in summer months and would be so handy over Christmas too. You can also use the code foodwaste if you fancy trying them out to get 10% off! They are available online or Supervalu stores nationwide.